To give you some inspiration for your holiday shopping, I put together some of my VERY favorite food and kitchen items that I own and use. 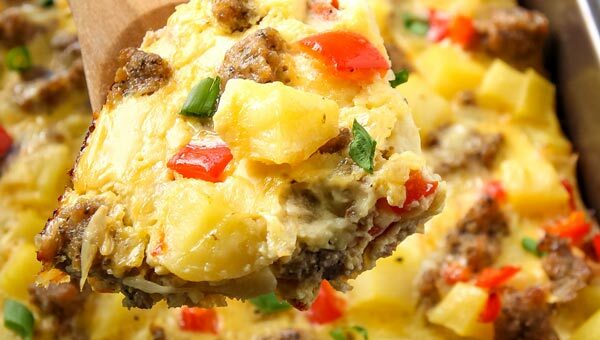 Any foodie and enthusiastic home cook will enjoy and appreciate these kitchen items! If I had to choose just one favorite kitchen appliance, this would be it: a food processor. I love how it can make anything – be it flours, nut butters, pesto, or pie dough – in no time and with such ease. 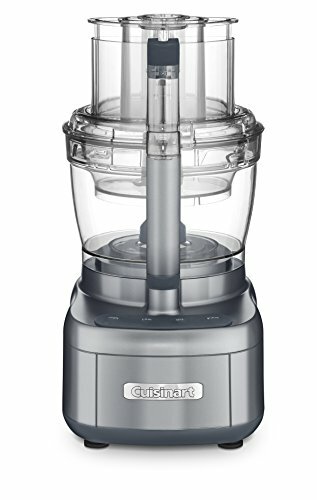 I have the (now unavailable) predecessor to this Cuisinart food processor and couldn’t be happier! 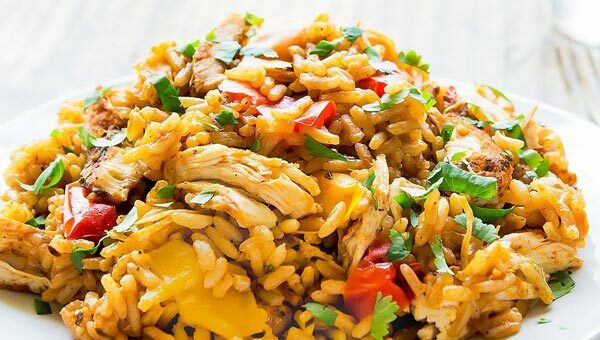 I love making Italian-style sauces and Asian curries but I don’t always want to pair them with a carb like pasta or rice. Veggie noodles are a yummy – yet healthy – alternative. 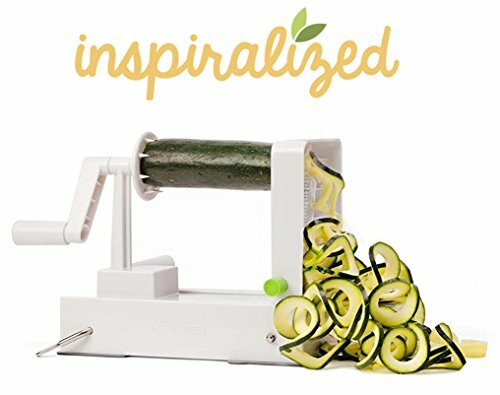 Because we travel and move a lot I only have a small hand-held one, but that we have been staying put for over a year, I am really eyeing this Inspiralizer by fellow food blogger Ali. It has great reviews and a 4.3 star rating on Amazon. Check it out HERE! I love cooking with fresh herbs or just use them a quick and simple garnish. But getting out a cutting board and knife just to chop some herbs seems like such a chore. 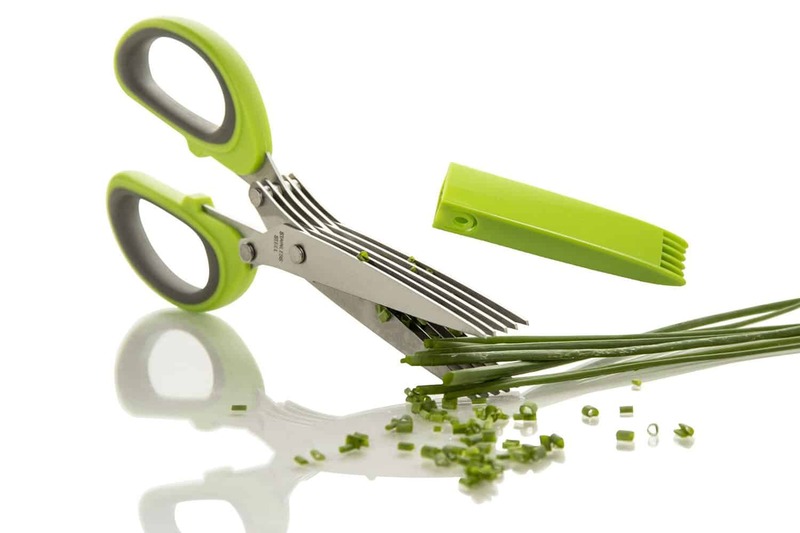 Instead I have these dedicated herb scissors that can get the job done in just a few quick snips. Click HERE to check out more reviews and the latest prices. I absolutely LOVE my Kitchen Aid stand mixer. It was a wedding gift from my coworkers that I am soo grateful for. Any baker will be ecstatic for this kind of gift. 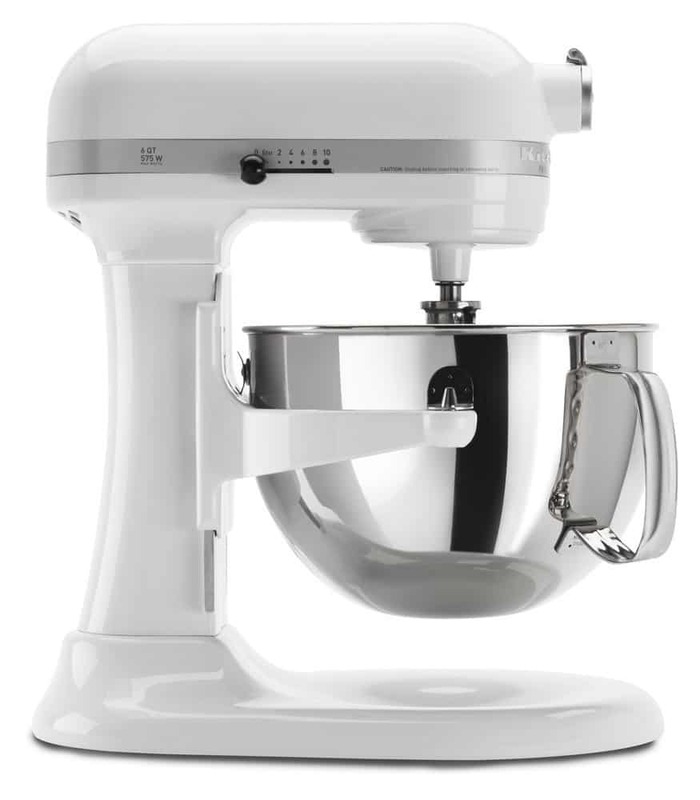 I have the pro version with bowl lift, but the Classic Kitchen Aid is also super awesome and more economical. Click here to check out the different models and latest prices. 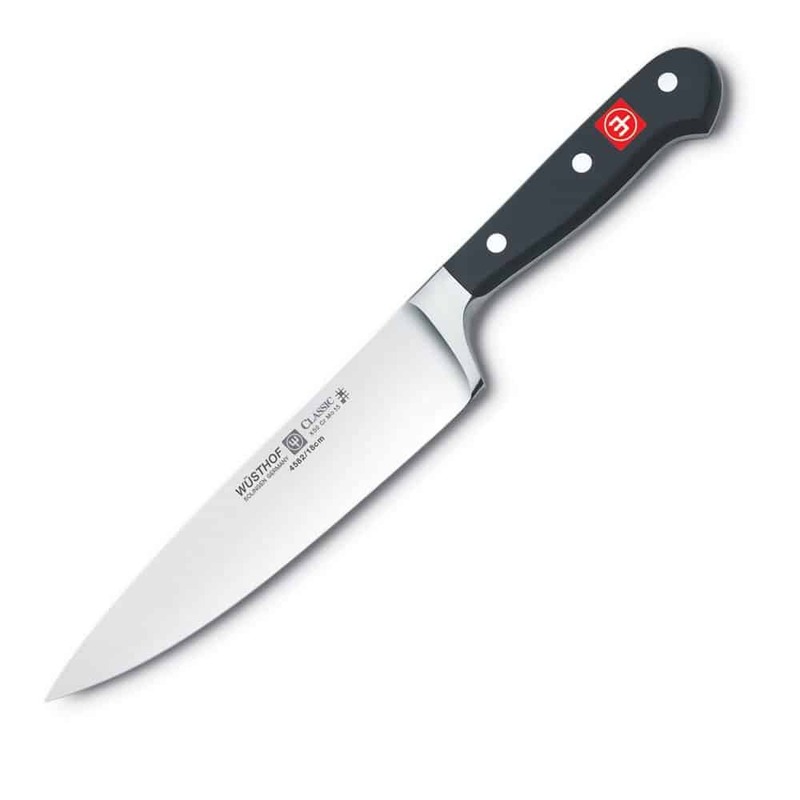 Our Wüsthof Kitchen Knives were another wedding gift that we came to absolutely LOVE! And use on a daily basis. We have a Classic Cook’s knife and a boning knife, but this 3-piece set looks like an amazing value on Amazon. Click here to see all option and latest prices! I am always surprised how many people don’t own a kitchen scale. Maybe it’s because I grew up in Europe where recipes go mainly by weight rather than volume (like in North America), but I find a scale to be the easiest way to measure out ingredients. There is no need to dirty and then clean several measuring cups and spoons. And it is super accurate! 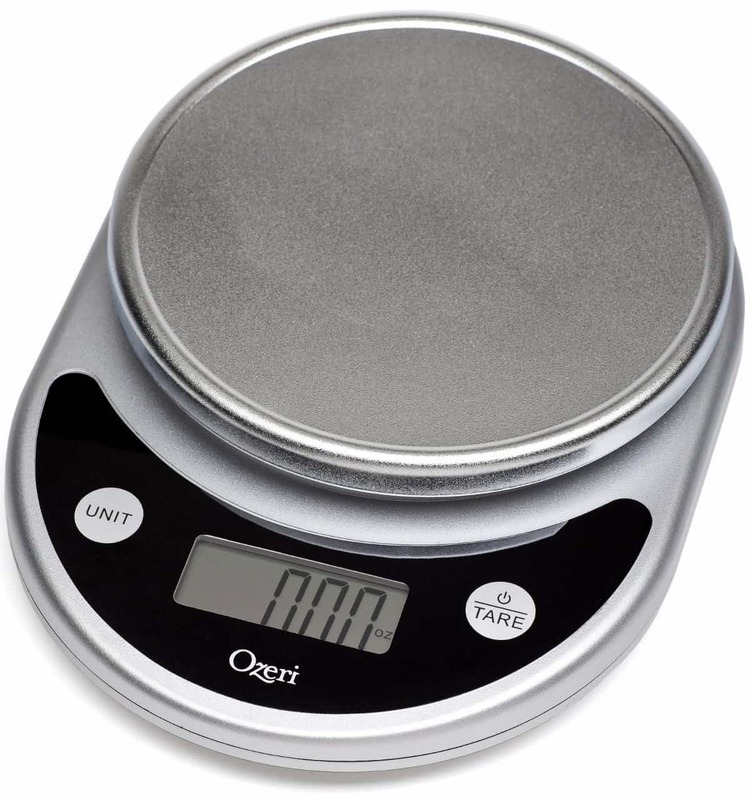 This Ozeri scale is the #1 bestselling kitchen scale on Amazon. It has a 4.6 star rating with over 13,000 reviews. And right now it costs less than $12 – an absolute bargain for the time it saves you! Click here for more reviews and the latest price! 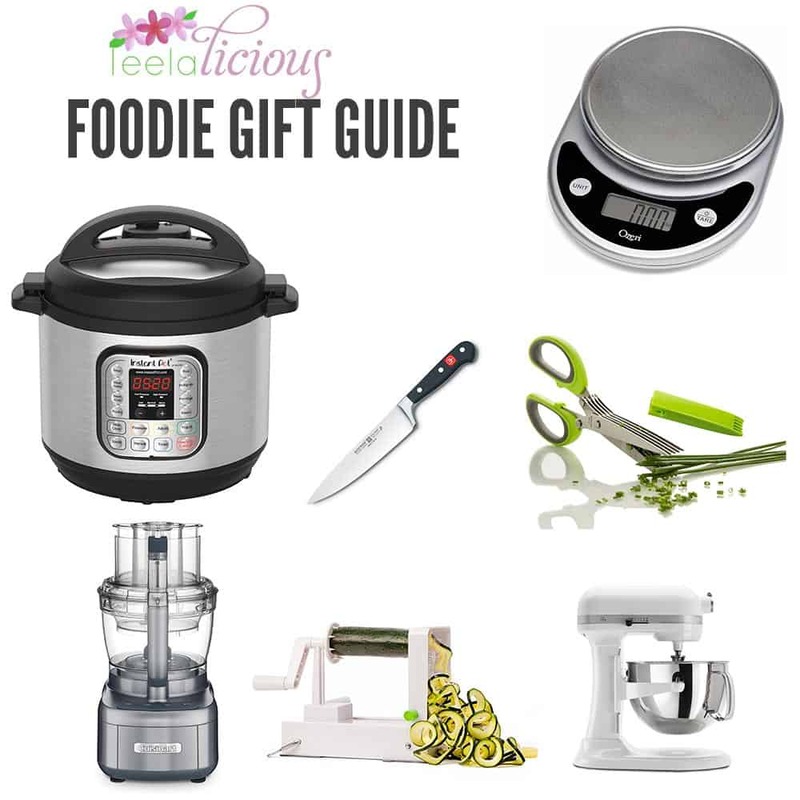 What would a foodie gift guide be without mentioning the Instant Pot! 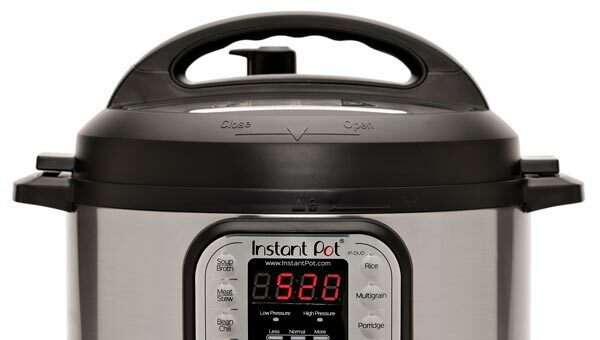 This electric pressure cooker has found its place in many households this year. And ours is no different. I got mine at the beginning of the year and now I couldn’t live without it. It’s become our rice cooker, and I started to make homemade yogurt and cook all our beans (instead of using cans). 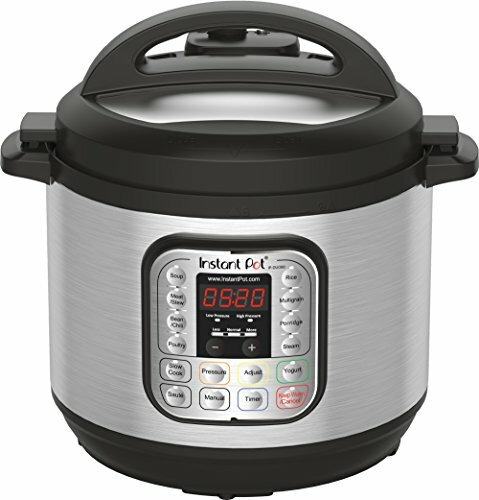 Of course I love the speed of the pressure cooking function, but it has also become out slow cooker replacement. There are different versions from the 3-quart mini all the way to the smart Bluetooth enabled pot. Check out all the different version and latest prices HERE! I really got into making homemade bread – especially sourdough – this year. For that reason I started to look into getting my first Dutch oven. Homemade bread just comes out so much better baked inside a preheated pot. 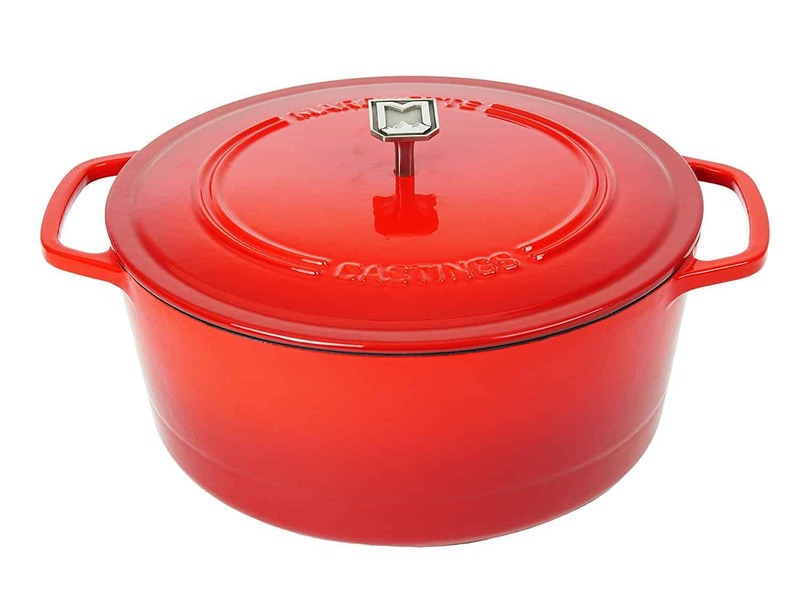 After a lot of research I decided to get this Dutch oven in iron red from Marquette Castings. And I have fallen head over heels for it. Not only does it make delicious crusty bread but it has also become my favorite pot to cook soups, stews and curries. I love the Marquette Castings high quality that doesn’t come at the price of a mortgage payment. I love the bright red but they also come in other elegant colours like blue, gray and navy. Click here to see all color options and the latest price. We are huge popcorn lovers in this house. 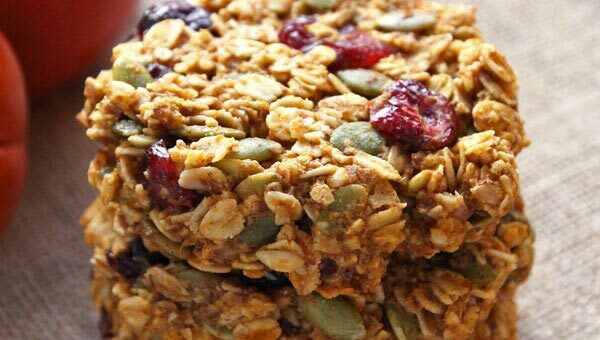 It’s just such a perfect healthy snack! But when we started traveling and moving more frequently we gave up on our all of our popcorn small appliances. I didn’t like that meant we were often relying on prepackaged microwave popcorn bags. They just have too many nasty ingredients. 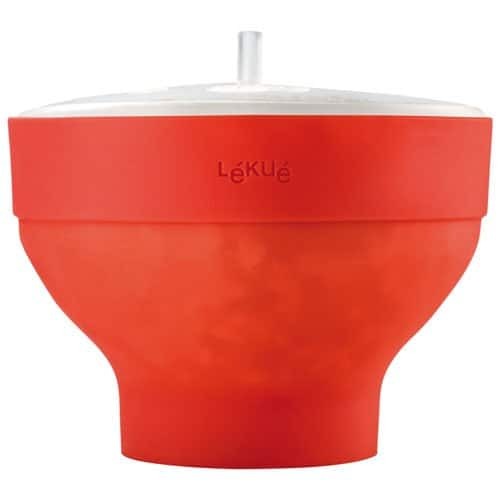 Then I discovered this fantastic collapsible silicone popcorn maker from Lekue that is super light-weight (easy to pack up) and makes microwave popcorn without any additive. Yes, absolutely no oil is needed! We now make popcorn in it several times a week. 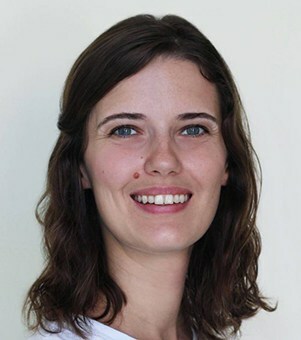 Click here to see more reviews and the latest price! Disclosure: This gift guide includes Amazon affiliate links. If you decide to buy through them, I may make a small commission – at no added cost to you. Thank you for your support!